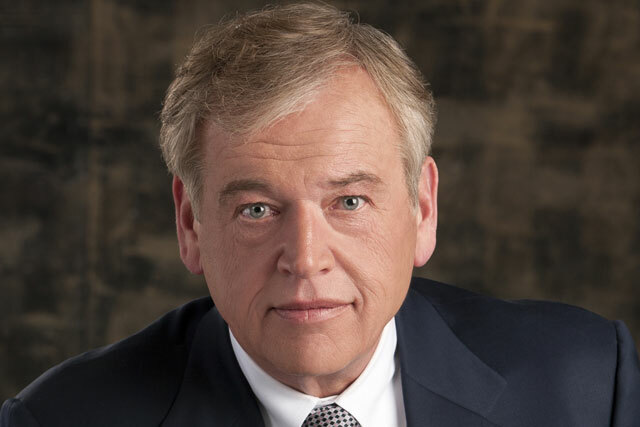 Omnicom, the world's second-largest advertising group, has reported a 2.2% rise in second-quarter net income to $282.7m (£180.6m), although its revenue growth was the slowest since Q4 2009. Worldwide revenues, hampered by less-favourable currency exchange rates, increased 2.1% to $3.56bn (£2.28bn), although organic growth topped that at 5.1%. In dollar terms, Eurozone revenues dropped 12.9% to $576.6m (£369.1m), but the US, the UK and the other region Omnicom classes as "rest of the world" grew. The UK, where Omnicom strengthened its DDB network with the estimated £60m acquisition of Adam & Eve in May, reported revenue growth of 2.3% to $310.9m (£!99m)and organic growth of 3.2%. The owner of creative networks BBDO and TBWA and media networks OMD and PHD has grown revenue and net income in every quarter since the spring of 2010. It is the first major group to report its second-quarter finances, ahead of WPP, Publicis Groupe and Interpublic. Omnicom was revealed to be in protracted talks with digital marketing agency LBI about a potential $580m (£371m) deal at the end of June.